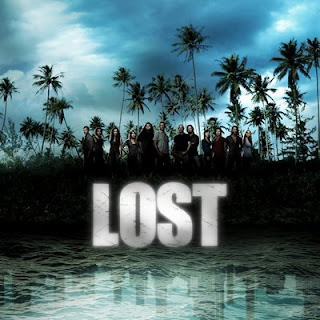 Tonight is the season premiere of the sixth and final season of TV's "Lost." Sure, I could try to reconcile taking a vacation day from blogging about pop culture's past to watch a television show from its present. But I won't do that here. Know only that a show with mysterious flashbacks and time travel will always prevail over the toil that is nostalgia blogging. See you tomorrow. Maybe. (While you anxiously await the premiere, check out this family portrait of Ben Linus and his father, Roger, over at the Secret Fun Blog and this December 2009 account of anticipation or Lost's final season by The Nerdy Girl.). And, hey, I already blogged twice today! See my predictions for the opening episode here, posted last week.